Leaderboard - iOsGG.com - iOS Gamer Galaxy! 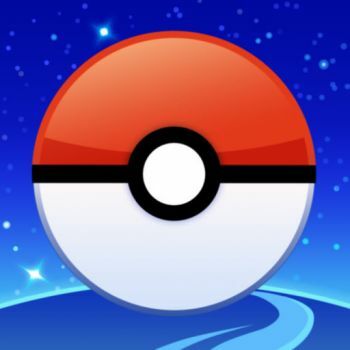 - iOS Game Hacks, Cheats & More! Be patient, we are working on the new version. How many people want the ipa version for installing with cydia impactor? A bit later, the new version will be ready. Dont worry guys, today will get the new certificate. 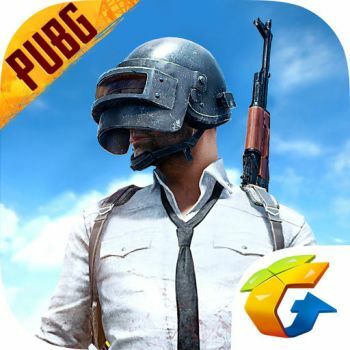 PUBG MOBILE By Tencent Mobile International Limited v0.8.1 com.tencent.ig Minium iOS Version: 9.0 Price: Free Last Update: 2018-09-12T11:03:53Z iTunes URL: https://itunes.apple.com/us/app/pubg-mobile/id1330123889?mt=8&uo=4 Hack Requirements: - Jailbroken or Non-Jailbroken iPhone/iPad/iPod Touch. - A Computer Running Windows/Mac/Linux. - Cydia Impactor software. Features: - No Recoil when shooting - No Spread when shooting - Lock View Height - Lock Shooting Height NOTE For iOs 11: Disable the screen lock if you have some issue on the screen display. VIP Version With More Features: Link NOTE: Currently the free version its not safe! if you need a SAFE VIP Anti Ban version check link HERE. HAVE FUN! Hack Download Link: [Hidden Content] How to install: Step 1: Download the Hacked IPA file onto your computer. Step 2: Download Cydia Impactor from here. Step 3: Connect your device to your computer using a USB cable. Step 4: Open Cydia Impactor. Step 5: Drag and drop the IPA file downloaded in Step 1 onto Cydia Impactor Step 6: Cydia Impactor will ask for your Apple ID and password, which is verified with Apple only and is used to sign the IPA file. If you’re not comfortable providing it, then create an alternative Apple ID and use that instead. Step 7: After the app is installed, go to Settings -> General -> Profiles (or “Device Management” / “Profiles & Device Management”). Find the profile with your Apple ID and open it. Step 8: Tap on the Trust button. Step 9: Now open the app and enjoy it. Credits: - iOsGG.com Video/Screenshots: Note: the mod menu in the video its for jailbreak device only. 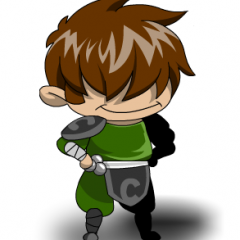 Main Features: Search memory with precise numbers. Search memory with vague instructions, e.g. larger or smaller. Lock memory to a fixed number. 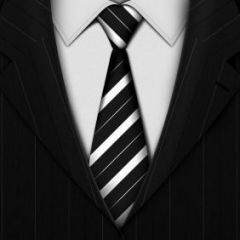 Save/Load the managed list. Memory browser/editor. 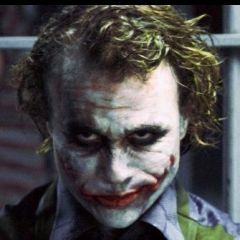 Hack Requirements: - Jailbroken or Non-Jailbroken iPhone/iPad/iPod Touch. - A Computer Running Windows/Mac/Linux. Features: -IGameGuardian app[IOS12 support] [Hidden Content] How to install: Step 1: Download the Hacked IPA file onto your computer. Step 2: Download Cydia Impactor from here. Step 3: Connect your device to your computer using a USB cable. Step 4: Open Cydia Impactor. Step 5: Drag and drop the IPA file downloaded in Step 1 onto Cydia Impactor Step 6: Cydia Impactor will ask for your Apple ID and password, which is verified with Apple only and is used to sign the IPA file. If you’re not comfortable providing it, then create an alternative Apple ID and use that instead. Step 7: After the app is installed, go to Settings -> General -> Profiles (or “Device Management” / “Profiles & Device Management”). Find the profile with your Apple ID and open it. Step 8: Tap on the Trust button. Step 9: Now open the app and enjoy it. Credits: - @H021 If you have crashing problem you should: iGG for iOS 12 crash Please turn off "Settings" > "Privacy" > "Advertising" > "Limit Ad Tracking". Hope apple not revoke the certificate again, in 2-3 hours all link will be restored. 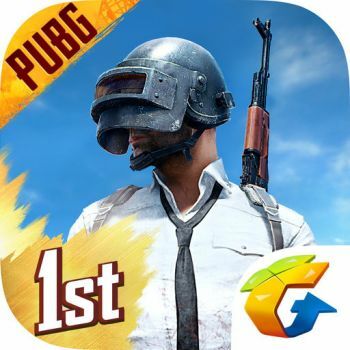 PUBG MOBILE By Tencent Mobile International Limited v0.11.5 com.tencent.ig Minium iOS Version: 9.0 Price: Free - DLG Mode - iOSGG PUBG MOBİLE Yes I've published for you before. now I'm publishing a new version. Features: First of all I will answer some important questions. - [Hidden Content] Credits: - iOsGG.com Big iOsGG Family! Building a server which can prevent the certificate getting revoked. Currently every dev like tweakbox and appvalley is having the same issue, we will fix this ASAP. Now we are starting to resign all games!